As we are entering the month of March, adidas have got something up their sleeve for us. 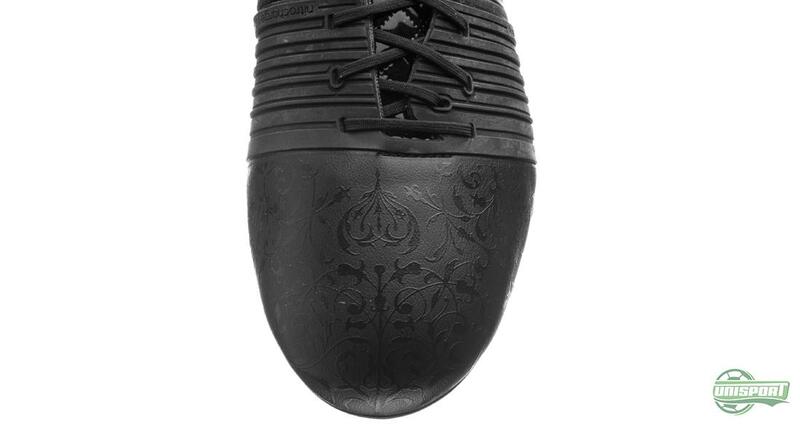 Black Pack is the name of their latest collection, and it is inspired by something a little unexpected. 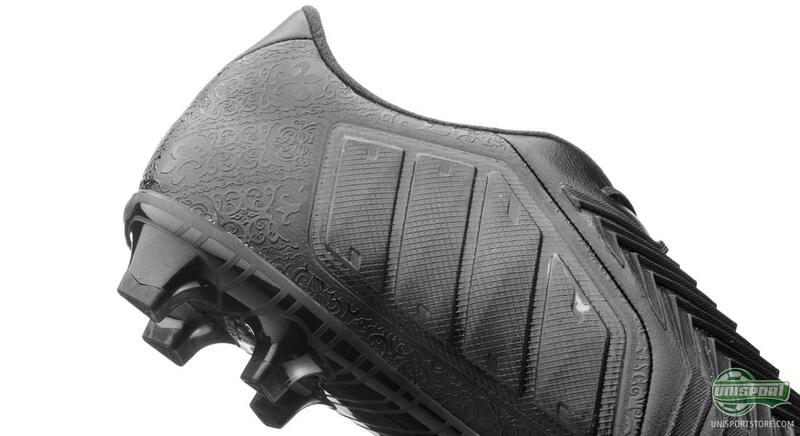 The boots come in full blackout, but each with patterns that represent medieval characteristic patterns. 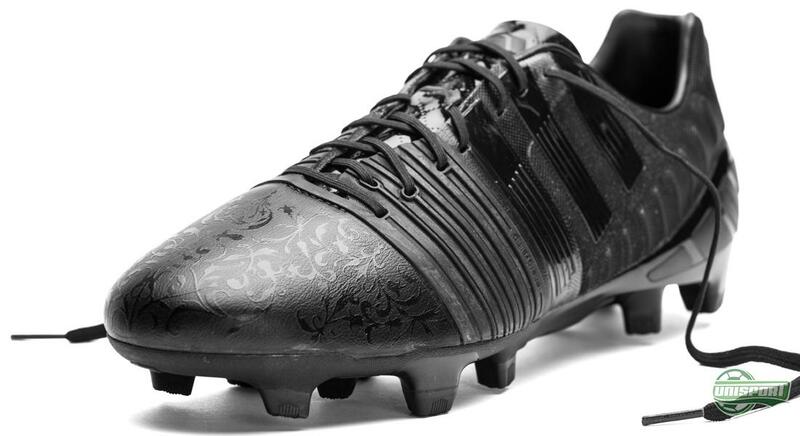 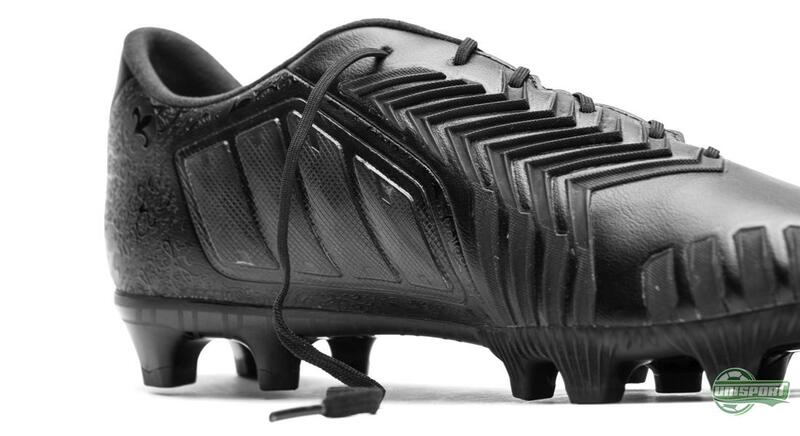 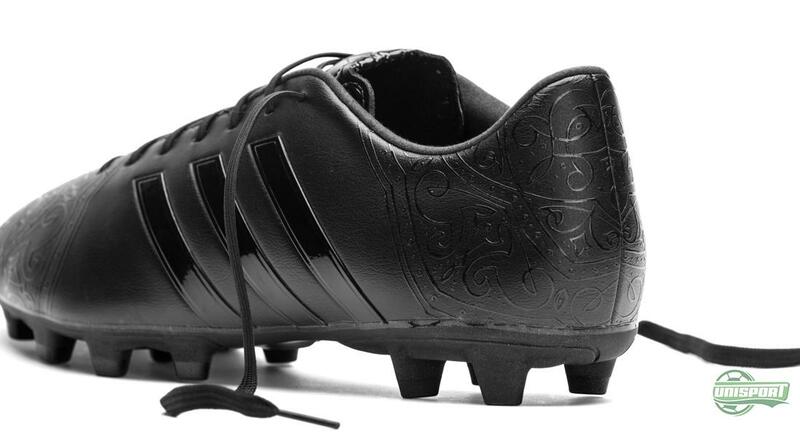 Blackout football boots are enjoying quite the renaissance lately. 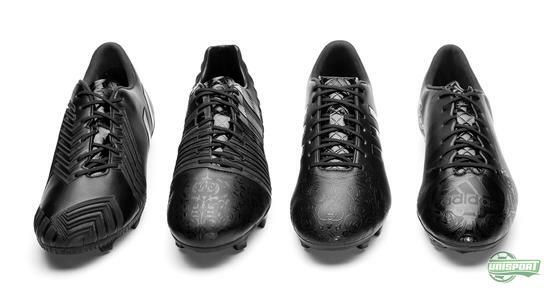 The black look is associated with the time when football boots had just been born, and now adidas are going fully old school with the Black Pack. All the models will deliver the same technologies as we are used to - except the 11Pro, which will come with the synthetic adidas Hybridtouch upper this time around. 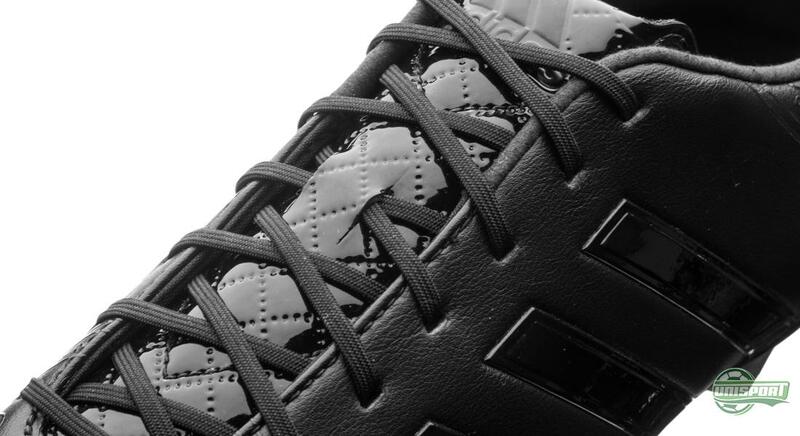 The detailing? 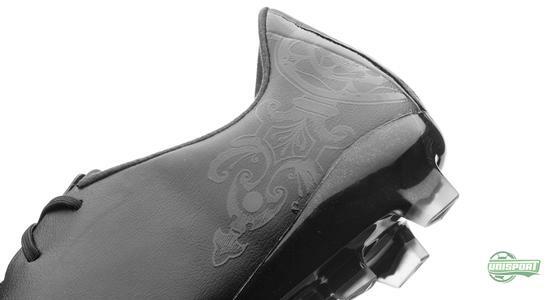 The patterns and detailing you are seeing on the boots is inspired by characteristic areas and periods of medieval times. 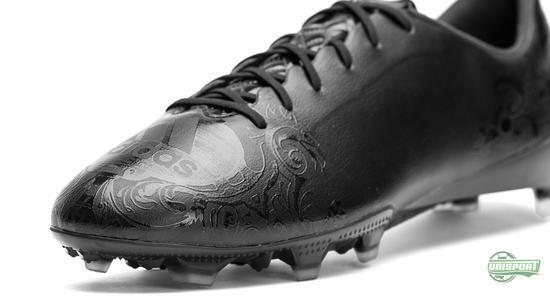 The F50 adizero is inspired by the French knights, whose identity was connect with the Heraldic lilies, also known as fleur de lis. 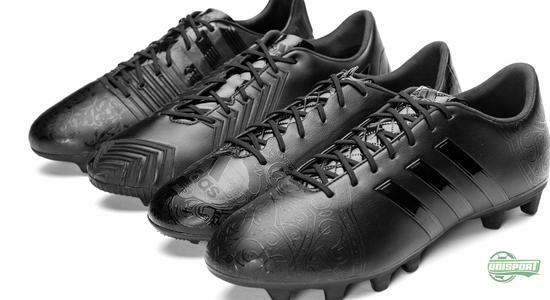 The Predator Instinct Black Pack edition celebrates the British knights with a print inspired by the tudor rose, which was a British emblem back in the 1400s.